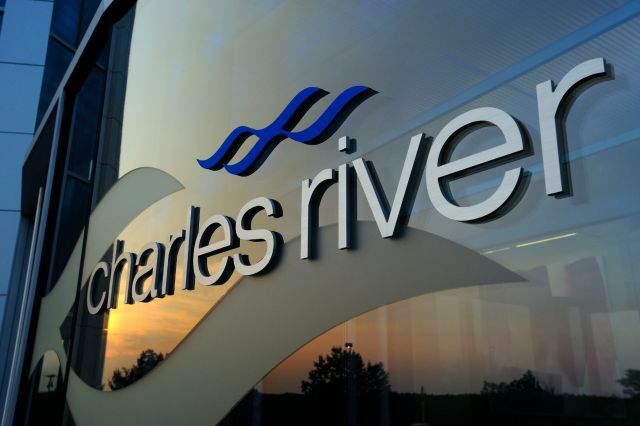 WILMINGTON, Mass.--(BUSINESS WIRE)--Oct. 11, 2016-- Charles River Laboratories International, Inc. (NYSE: CRL) today announced that it has extended its longstanding integrated drug discovery alliance with Genentech, a member of the Roche Group. Through this alliance, Charles River provides Genentech early discovery services, including medicinal chemistry, in vitro and in vivo biology, structural biology, and computer-aided drug design, to help identify promising candidates for preclinical development. Charles River and Genentech have engaged in an ongoing program since 2005, with the latest extension providing a three-year continuation. The program began with a single project involving medicinal chemistry, and has evolved over the past 11 years to a multi-disciplinary collaboration drawing on Charles River’s leading researchers in chemistry, biology and pharmacology.